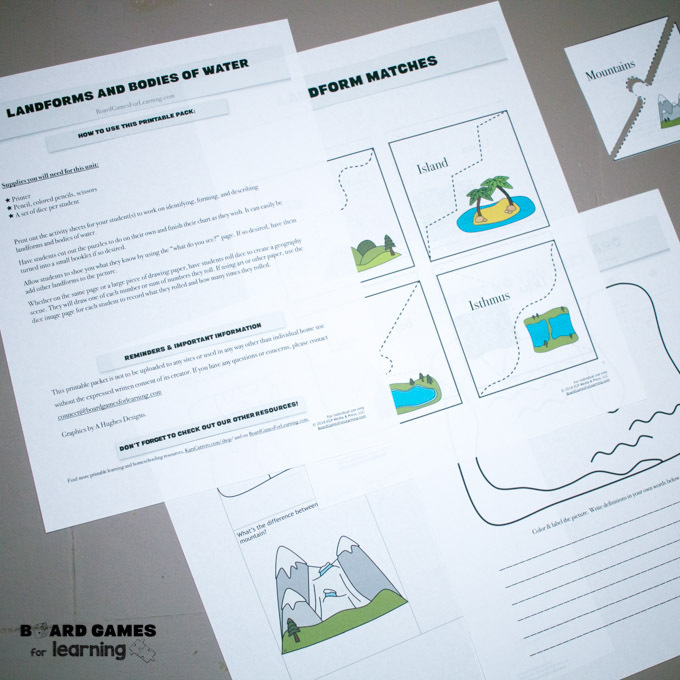 Looking for fun games to teach physical geography? 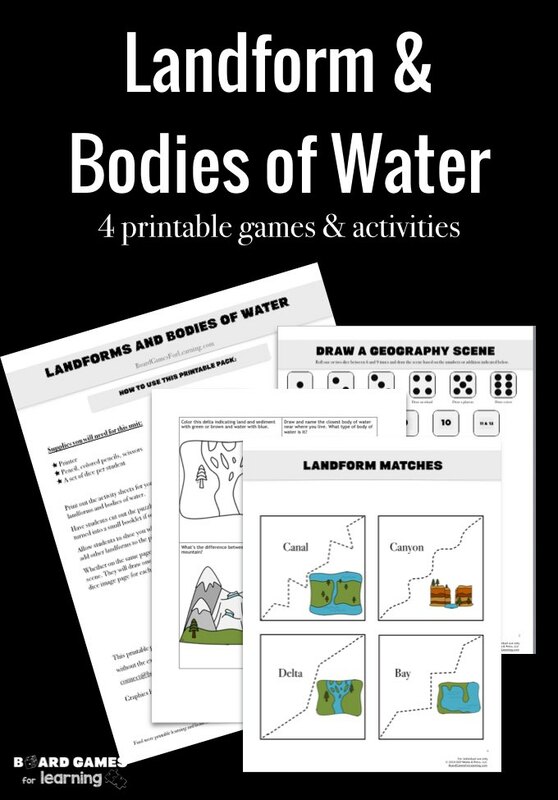 While these four printable games are geared towards elementary and high school students, it could still be used in a high school classroom to teach landforms and bodies of water. 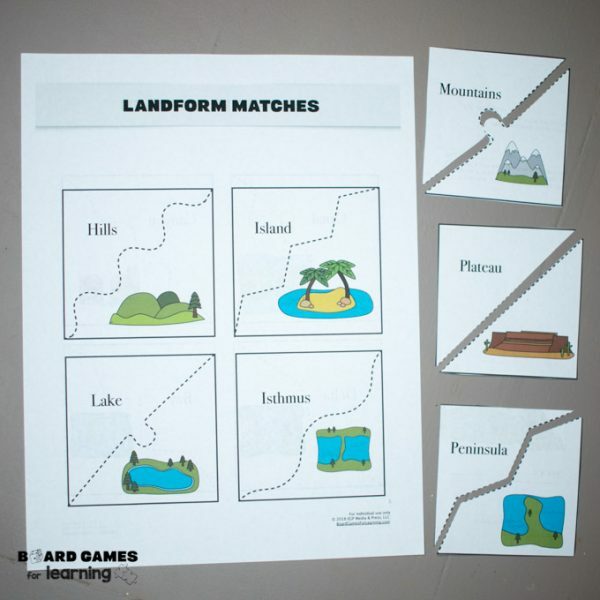 Find even more geography learning games and ideas here. 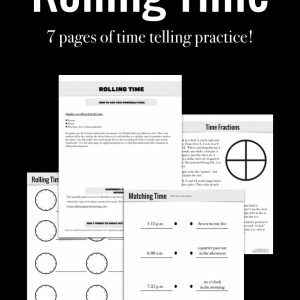 So what’s included in this 9-page printable? All printables on Board Games for Learning are for individual and single classroom use only. 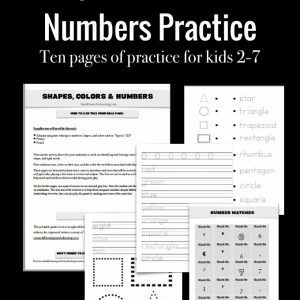 To obtain a different license please email us.